Restaurant Kitchen Cleaning Services Fort Worth, TX. Call us (817) 270-9192. It's true owning or managing a restaurant is not easy, having to worry about how to constantly overdeliver with your consumers, dealing with suppliers & growing your venture! It's tough and sometimes some owners may let some important tasks fall through the cracks. I bet you've figured out what i'm talking about, I’m talking about cleaning. Cleaning is one of the most vital aspects of any eating place. People want to come and eat at a spotless place, your staff wants to work in a clean place and inspectors want to come by and see a clean place, but even if you know this, figuring out the perfect cleaning service company for your needs is tough. Make a wrong pick and you'll have to deal with a lot of disappointments and poor service but go all out and you'll find yourself spending exorbitant charges to a company that is selling nothing but it's brand. Fort Worth Hood Cleaning is out to give you the best restaurant kitchen cleaning services imaginable all while maintaining the best prices imaginable. Don't believe me, have a look at all our five-star customer reviews. But what's all the hype about? What can our restaurant kitchen cleaning services do for you? First, our team of restaurant kitchen cleaning services professionals. We have spent years growing our team in terms of numbers and expertise, meaning we have the right tools and knowledge to handle any challenge that's been brought them. Our team understands how important your restaurant is to you and will offer a great service. Most importantly at your convenience. You don't have to worry about our team disturbing your customers asking for a clean. Do you own a restaurant within the Fort Worth area, if so then we are the guys to call. We want to make this process easy for you, so call us now on this number - (817) 270-9192 to get a free quote. Once you call, one of our reps will ask to schedule an appointment to come and visit you at your restaurant. We like this because most clients usually have unique requirements, so the 'inspection' allows us to tailor a quote that will suit both your needs and your wallet. 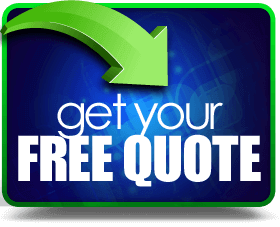 Call us today for your free quote. 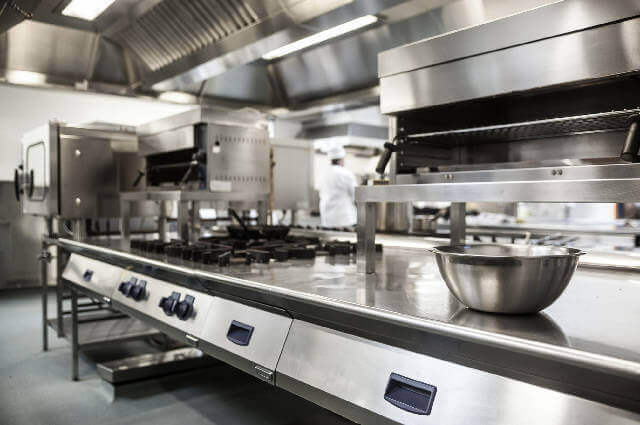 We are licensed, bonded, certified and fully insured for restaurant kitchen cleaning services. Fort Worth Hood Cleaning proudly serves the Dallas, Fort Worth, TX area.